In honour of women’s month, we thought we would celebrate some of our very own technical wonder women. 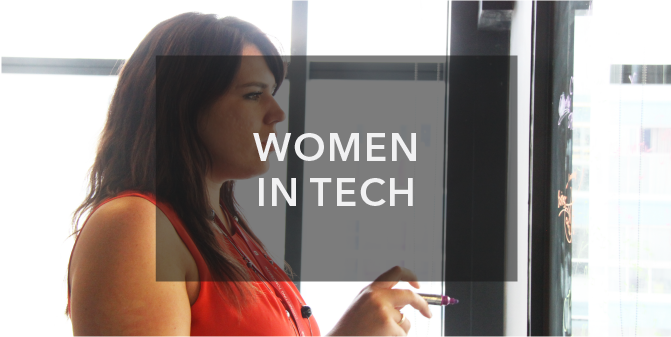 The tech and IT industry can be a very male-dominated field so we’re super proud to have a number of fierce Female Heroes on the RSAWEB team! The tech industry is still dominated by men, despite the strides made in the name of diversity. We wanted to find out what inspired the women of RSAWEB to pursue a career in the tech and IT industry and what keeps them motivated each day. They sat down with us to share their experiences and provide some inspiration to young women who want to follow in their footsteps and build a career in the tech and IT space. Leonore heads up the operations team nationally, which encompasses cross-departmental collaboration to ensure efficient implementation of customer-centric products, processes and strategy, which aims to delight the customer throughout the entire customer journey. Leonore also heads up the Cape Town new business, account management and partner program sales teams. As the partner program manager, Veronica is responsible for building strategic relationships with partners and influencing their customers. This means building multi-level relationship engagements between the partner’s organisation and RSAWEB. She drives partnerships with internal and external cross-functional teams to guide the direction of our product offerings, and to architect the technical solution required. The strategic outcome is to increase partner’s RSAWEB mindshare and commitment to the RSAWEB brand and product set. Wendy oversees the sales, market-positioning, marketing, onboarding and retention of our consumer and SME customers. She manages the sales teams, projects teams, onsite support and marketing. Naeema makes sure our products are competitively positioned in the market. She needs to understand what our customers’ needs are, what problems they face regarding connectivity and address those by providing services that are built for purpose and generate revenue.